We're excited to see you at The Greenville Home Show! Where? TD Convention Center1 Exposition Dr, Greenville, SC 29607 We will be at Booth #180 DAILY SPECIALS PLUS A CHANCE TO WIN A FREE 4-DAY CRUISE! 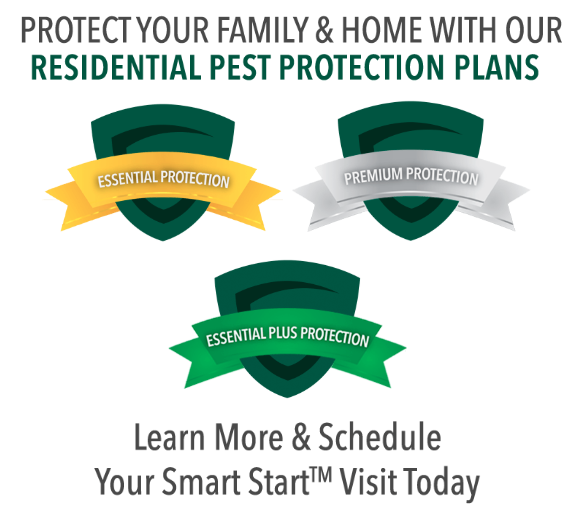 Sign up for a new Smarter pest control™ at the Greenville Home and Garden … Read more about Visit us at the Greenville Home Show! What’s the Buzz in Greenville South Carolina? Rooftop Honey Bee Hive Walking through the new Village of West Greenville in South Carolina, you may notice beautiful flowering plants along the side walks. These have been pollinated in part by honey bees that reside on the roof of locally owned restaurant Golden Brown & Delicious. Fox … Read more about What’s the Buzz in Greenville South Carolina? For the Love of Gregory! Gregory Family Fun Day was created to celebrate our wonderful employees. This past July, we were fortunate enough to witness the passing of our new building’s one year anniversary! We think it’s pretty cool, so we wanted to give our employees a chance to show off the building to their families, … Read more about For the Love of Gregory! Why Eat-A-Bug? As a way of raising awareness and funds for the South Carolina Make-A-Wish Foundation, Gregory Pest Solutions conducted a fun and wildly successful campaign at several regional trade shows this Spring and Summer. 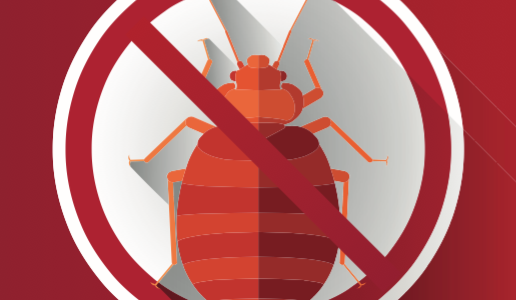 Throughout the Southeast, Gregory Pest Solutions has been able to … Read more about Eat-A-Bug for Charity?